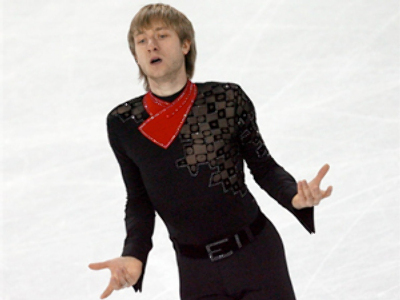 One of Russia's most successful figure skaters, Evgeny Plyushchenko, who won gold at the 2006 Winter Olympics, has been included in the list of sportsmen who will prepare for the 2010 games in Vancouver. 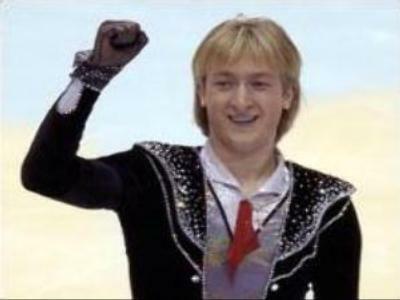 Russia’s Figure Skating Federation says that before the list of sportsmen heading to Vancouver is decided, Plyushchenko will take part in several competitions, including the Russian and European Championships. Plyushchenko quit the sport soon after his triumph in Turin, in 2006. In 2007 he was elected deputy in the St. Petersburg City Duma, but withdrew from the lawmaking body later. Early in 2009, he announced his desire to return to the sport.